The Guardian: Blood in the Snow, a novel by MJ Kobernus. 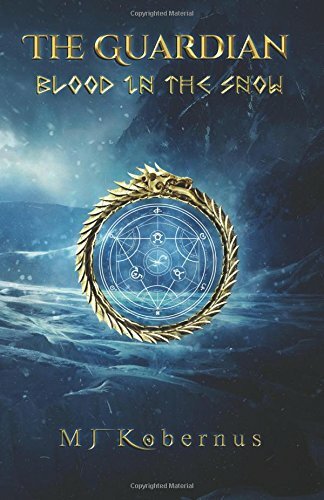 Blood in the Snow is the second book in the Guardian series and was a fast paced read that kept me engaged and eager for more. Philip Entwhistle is desperately attempting to settle back into his comfortable and boring life as a university history professor. Unfortunately, all hopes for a quiet English life are shattered when his girlfriend leaves him and he is forced to flee the country to avoid being arrested for a crime he didn’t commit. Arriving in Norway, Philip is determined to stay one step ahead of the detectives eager to arrest on suspicion of arson and murder, and win back his girlfriend’s affections. In the process he uncovers an ancient mystery hidden in a Viking Age burial located on his girlfriend’s family farm, which has left her father cursed. The only clues to saving him are scribbles in margins of a little studied saga. But, if you’re looking for a happy ending, you won’t find one here. 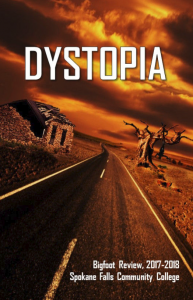 Philip gets the girl, solves the mystery, adds an ancient artifact to his collection, saves her father and the farm, only to be captured by the police who promise him a one way trip to prison. MJ Kobernus does an excellent job of mixing old and new religions, keeping them relevant and intriguing as the book progresses. It’s a great read for anyone looking for mystery, sacrifice, and romance, not to mention, a little of the occult. I am eagerly looking forward to the third book, Blood in the Fire, to see what mayhem awaits our unassuming history professor . . . This entry was posted in Book Reviews and tagged Review. Bookmark the permalink.